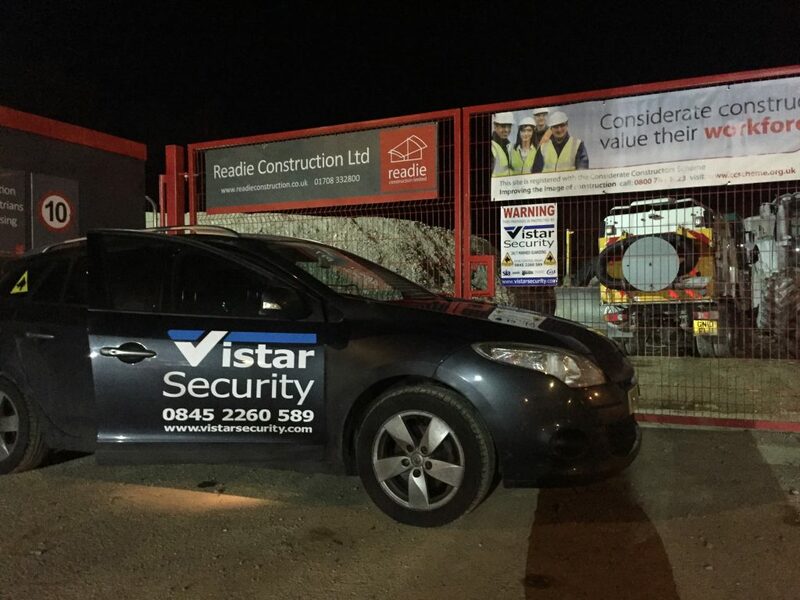 Vistar Security are committed to ensuring that your construction site is fully protected. As one of the UK’s leading security providers we employ only qualified security guards to carry out a full construction site security plan to keep all of your assets safe. Offering the complete package we can tailor the below construction security services to your exact needs. Do you need Security for your Construction site? Very professional & reliable, I would definitely use them again. They helped make our events run without incident.